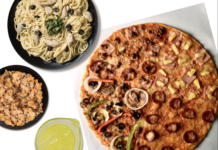 Home Food & Beverage 2 Yellow Cab Pizzas for Php560! 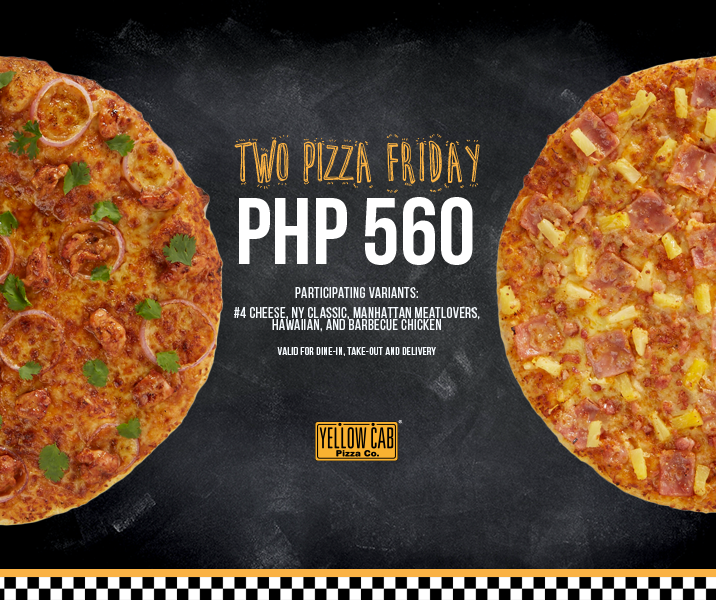 2 Yellow Cab Pizzas for Php560! Fridays and Pizza. You know what it is! Get 2 regular (10″) pizzas for Php 560 every Friday! Choose from our participating variants: #4 Cheese, NY Classic, Manhattan Meatlovers, Hawaiian, and Barbecue Chicken. 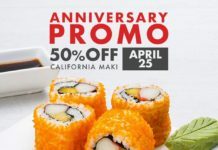 Valid for dine-in, take-out and delivery. Previous articleColdplay is coming to the Philippines. 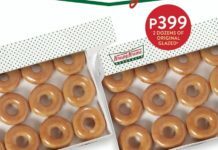 Paano na, bes?